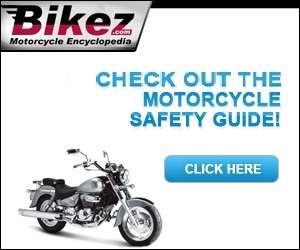 Motorcycle catalog with all 2013 models. Click on a model name to see the technical specifications, pictures, rating, discussions, etc. You can also sell or buy these motorcycles through our efficient Bikez.biz Free Motorcycle Classifieds.